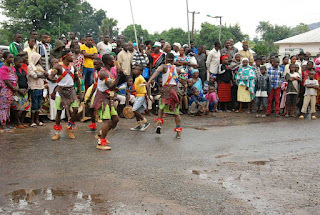 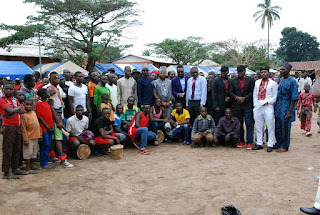 Home Unlabelled IMPRESSIVE: Big Churchill Foundation Feeds Over 1000 Indigenes Of Southern Kaduna As Royal Cabinet Set To Honour Churchill With Chieftaincy Title. 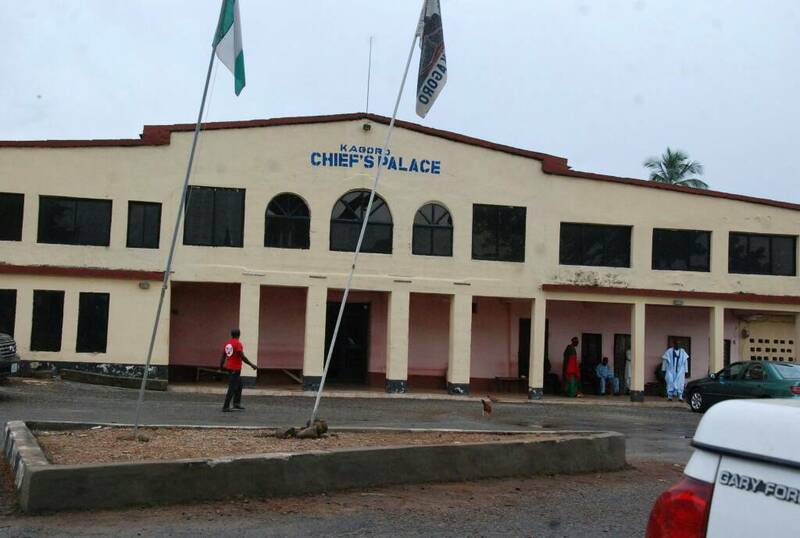 IMPRESSIVE: Big Churchill Foundation Feeds Over 1000 Indigenes Of Southern Kaduna As Royal Cabinet Set To Honour Churchill With Chieftaincy Title. 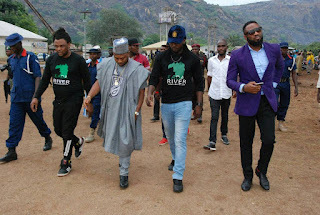 There was excitement and overwhelming celebration few days at the Kagoro community in Kafanchan, Kaduna state as Non- Religious Organisation, Big Church Foundation led by the Chairman, Dr. Olakunle Churchill and team stormed the village to witnessed and access the damage caused during the Kada River Massacre. 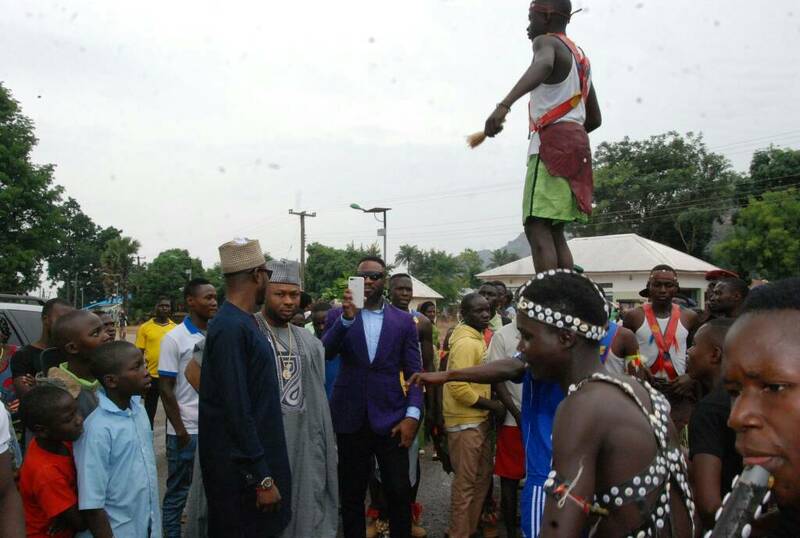 The Philanthropist was welcomed at the Palace and Royal cabinets amidst traditional dances and cultural displays at the village square. 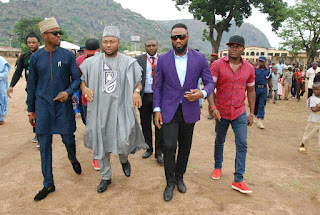 It was indeed, an entertaining sight with impressive gathering of the indigenes of the community as His Royal highness, Ufuwai Boned received the Non Governmental Organisation at his Royal Palace. 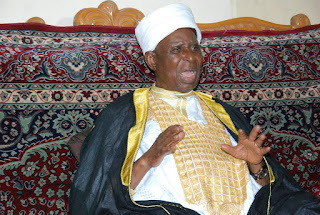 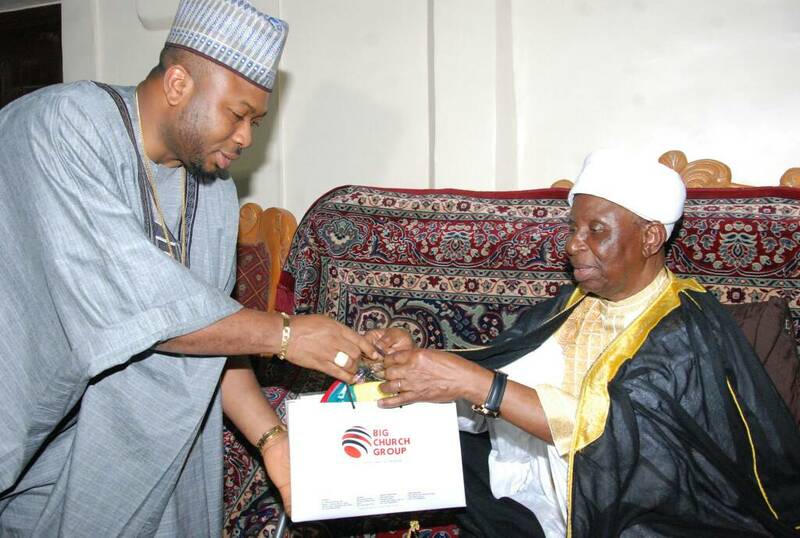 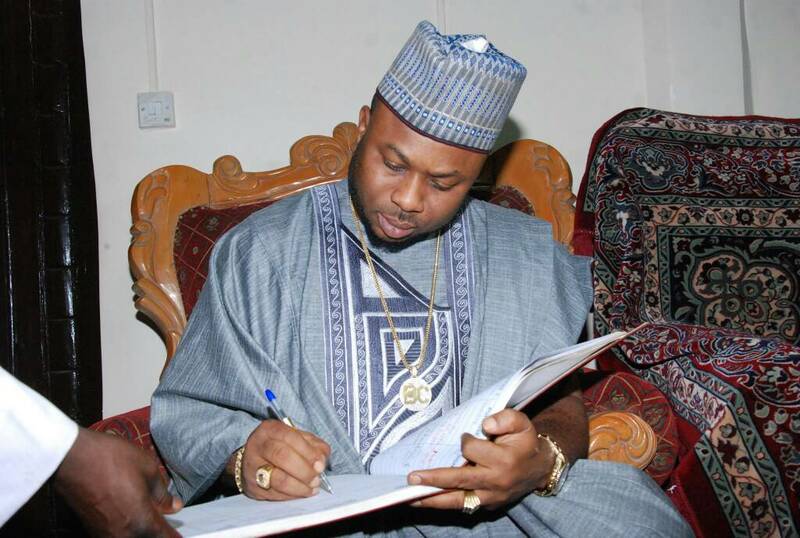 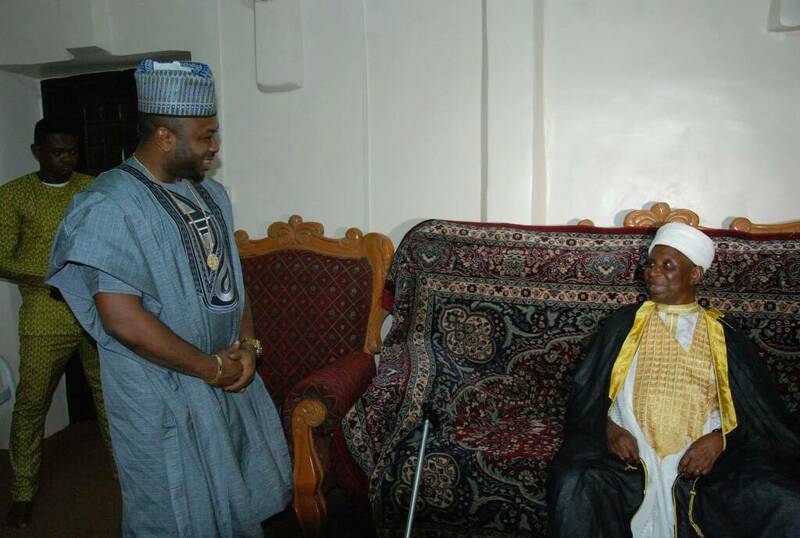 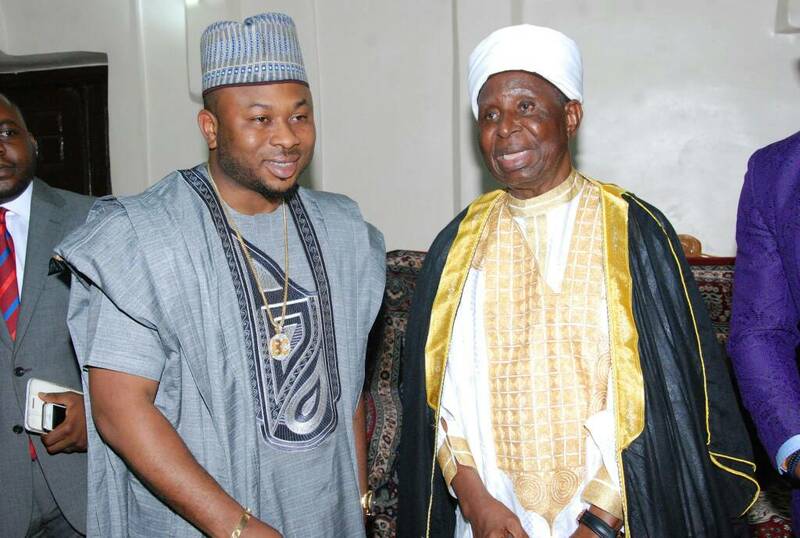 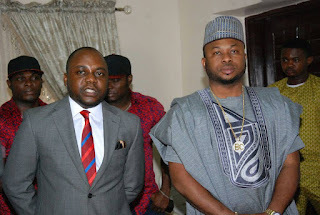 The Royal Highness expressed his appreciation on behalf of the Kagoro Kingdom for the support and bravely of Dr. Olakunle Churchill in sending out his team during the heat of the crisis penetrated by the Fulani herdmen which left a lot of people dead, houses and properties destroyed, and most indigenes displaced. 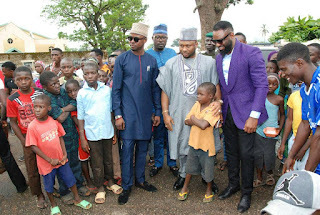 The sick King could not hide his joy for the timely assistance of Big Church Foundation to the people of Kagoro which led to the destruction of farm products and livestocks at the deserted village likened to a den of terror as at the time. 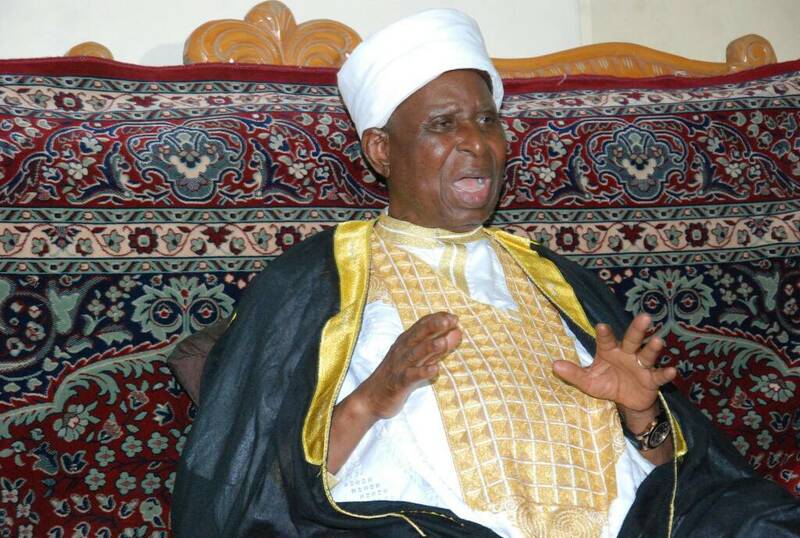 He further called on Nigerians and Government through the influence of Big Church Foundation to provide security, make shelter available for the displaced and re-opening of the closed down University Campus Kafanchan and College of Education, Gidanwaya which are the only institutions in Southern Kaduna. 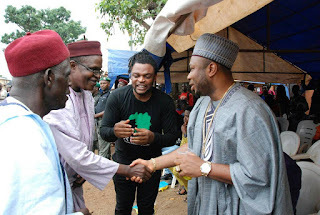 Responding to the Royal Highness, Dr. Olakunle Churchill said, he was moved to help humanity and particularly the Kagoro Community in far away Kafanchan during the Massacre to save lives and support in rebuilding the destroyed village. 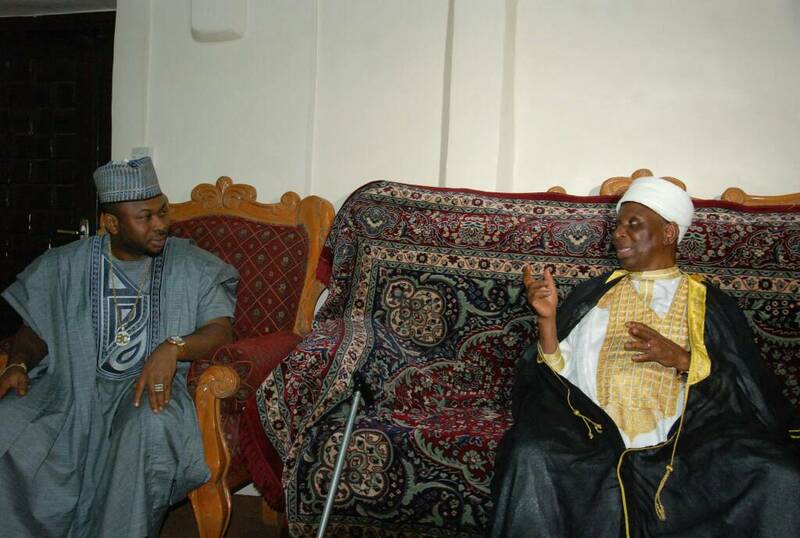 He reiterated his commitment in ensuring that the community is improved and all necessary damages repaired or replaced to give them a better living and crisis free environment. The philanthropist further presented his Foundation gifts and sourviners to the King and council of elders amidst high media pressence and promised to keep his team beyond the three months they have stay at d Southern Kaduna. 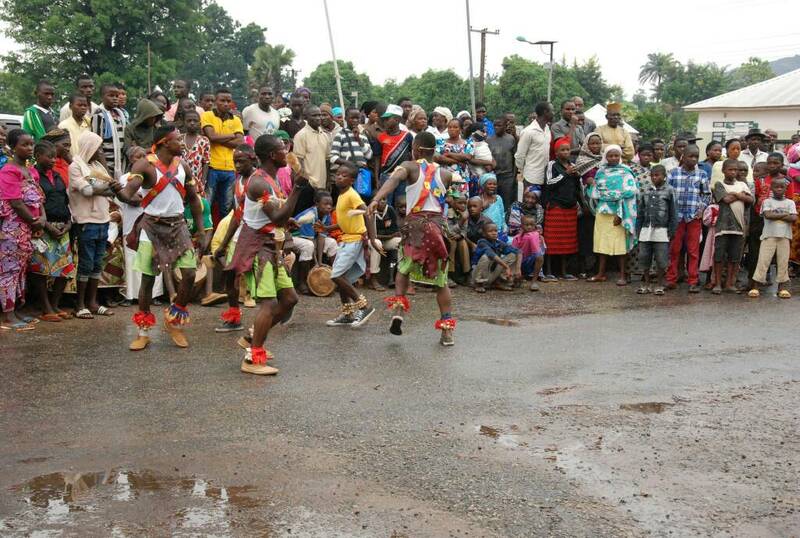 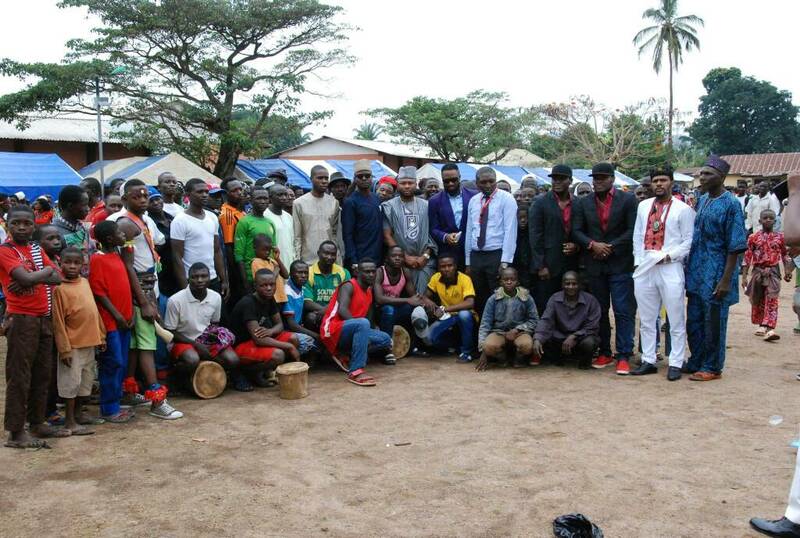 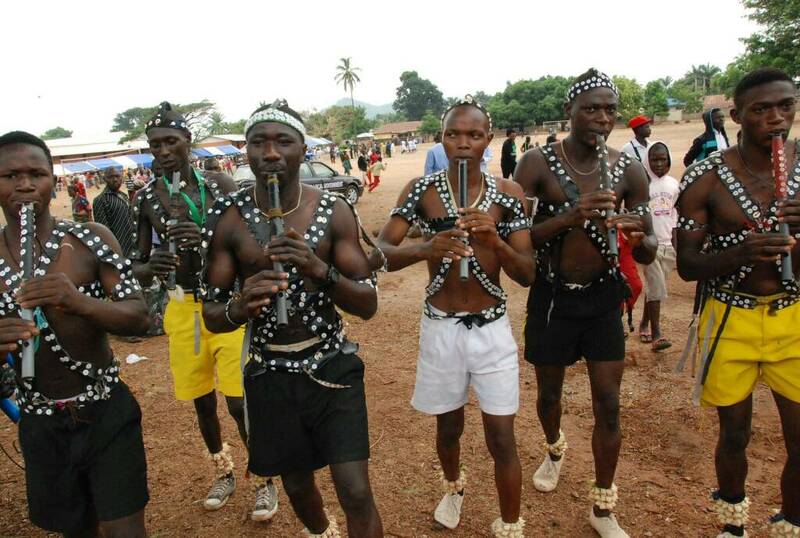 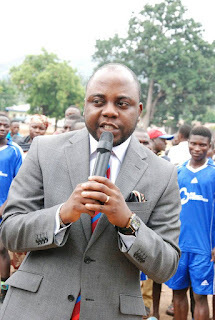 The award winning charity magnet also thanked the High Chiefs for the proposed arrangement to coronate him with a Chieftaincy title next month in fanfare ceremony. 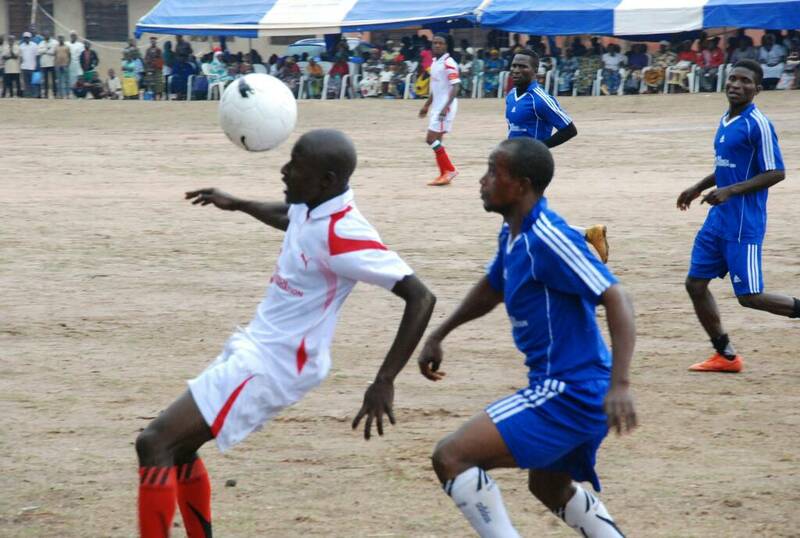 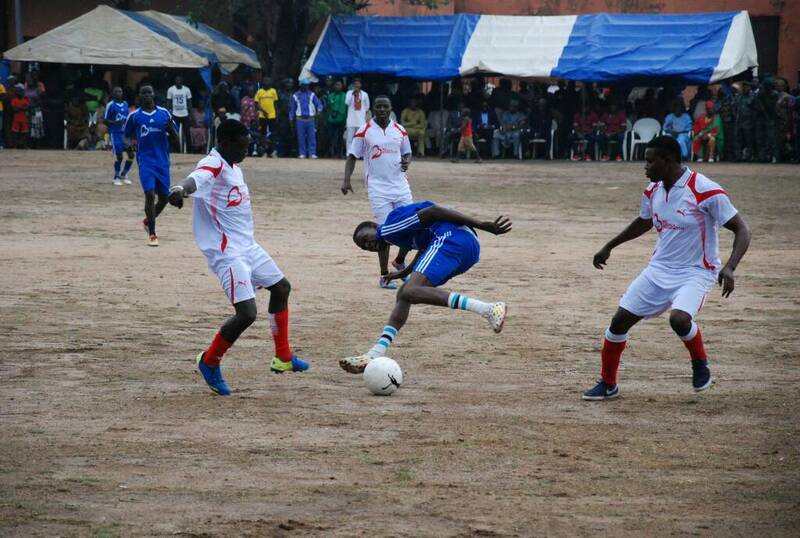 The palace reception followed charity football match between Kagoro Football Team and Big Churchill Foundation at th Village field with prize money presented to community team that emerged winner of the entertaining match that brought smiles and joy to the indigenes. 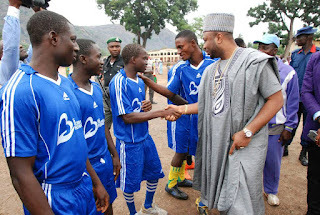 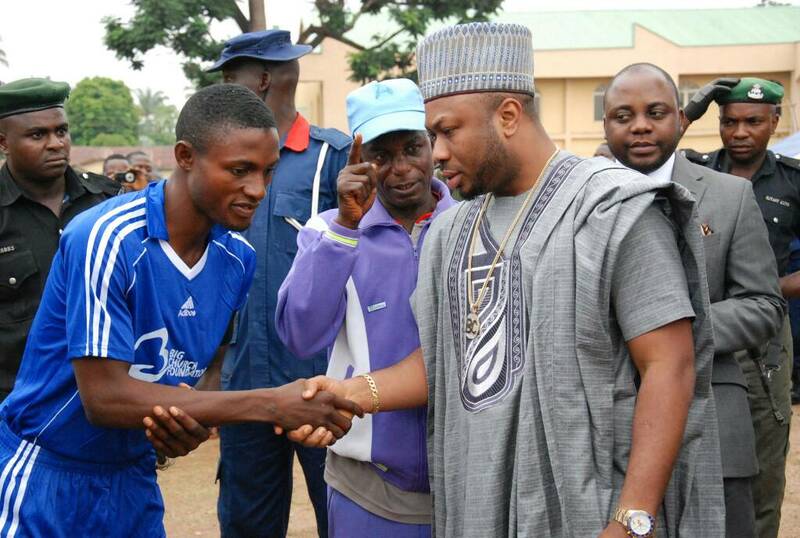 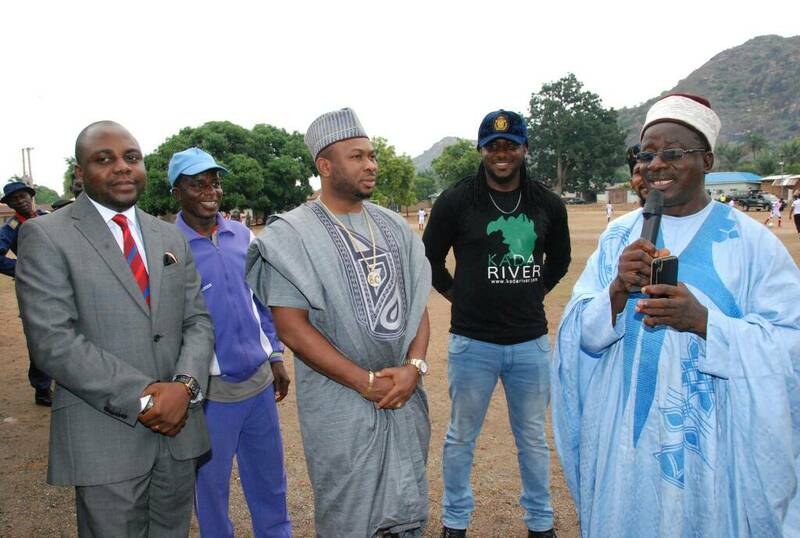 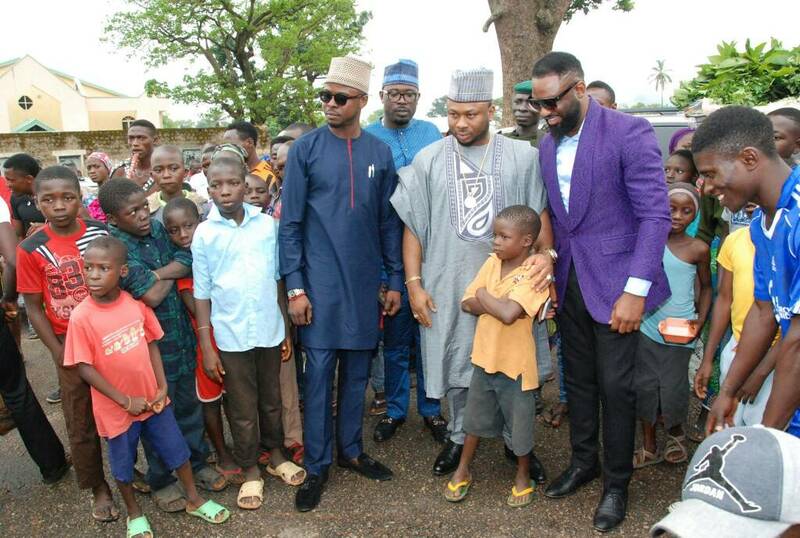 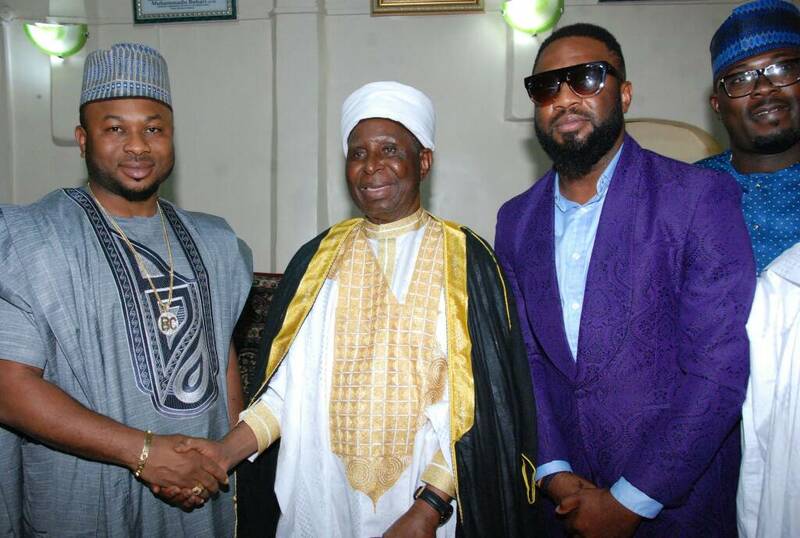 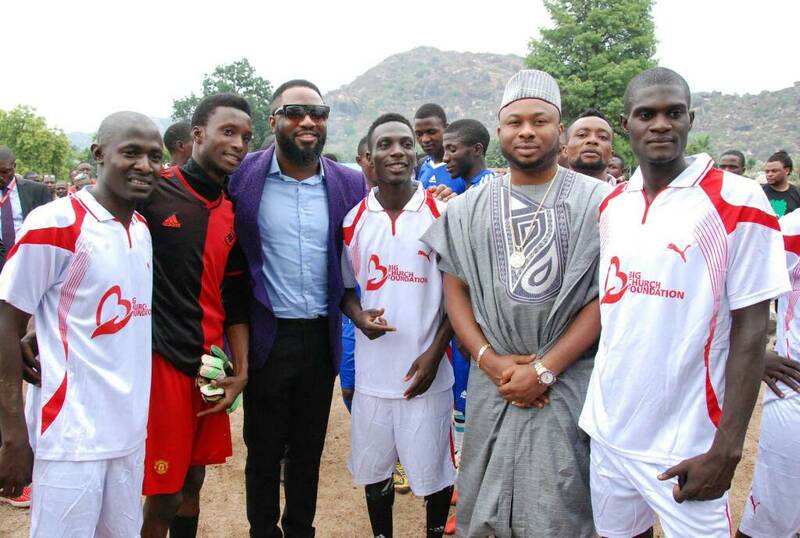 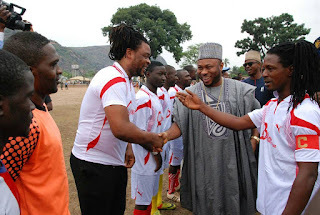 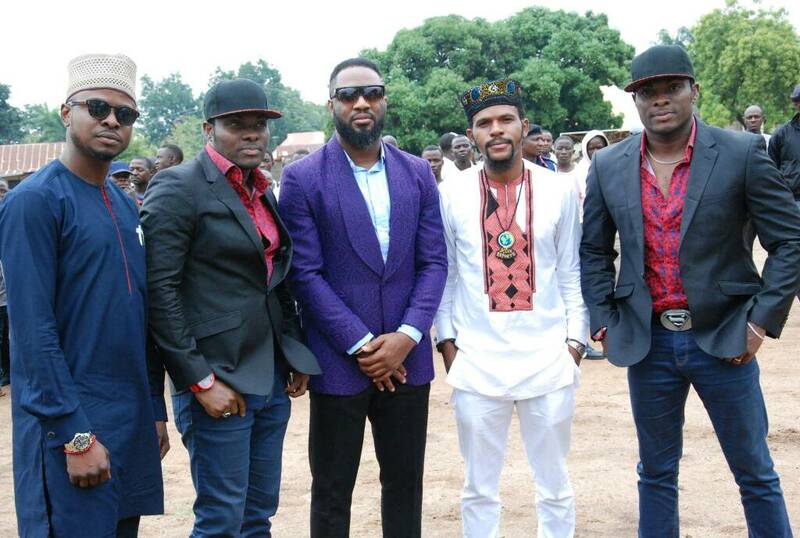 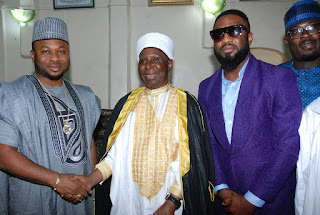 The tournament was flagged open by the foundation Ambassador and Nigeria's famous RnB singer Praiz Adejo. 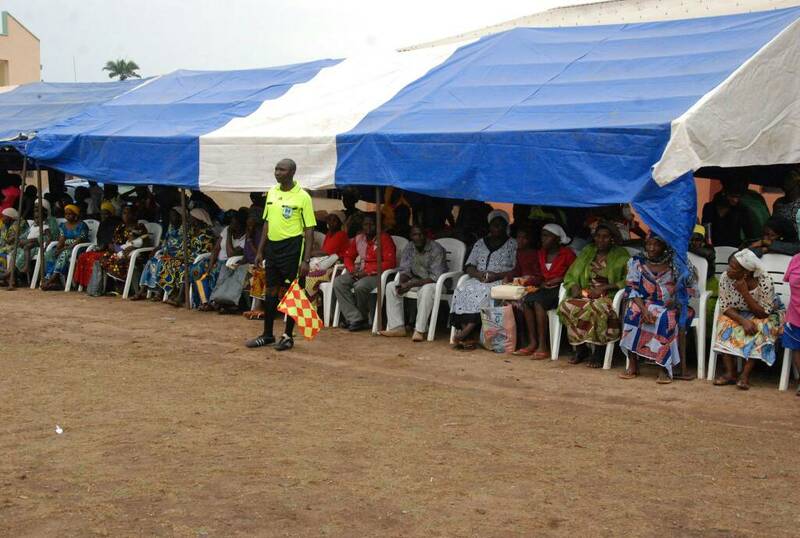 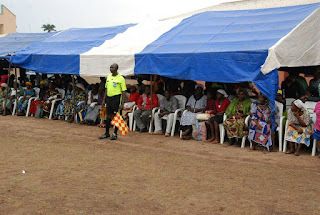 Kagoro community also celebrated the presence of the foundation as the Chairman declared free food and drinks to over 1000 indigenes of the Kingdom. 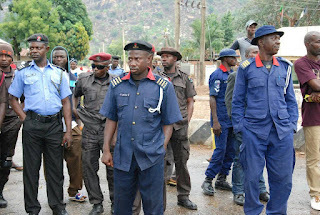 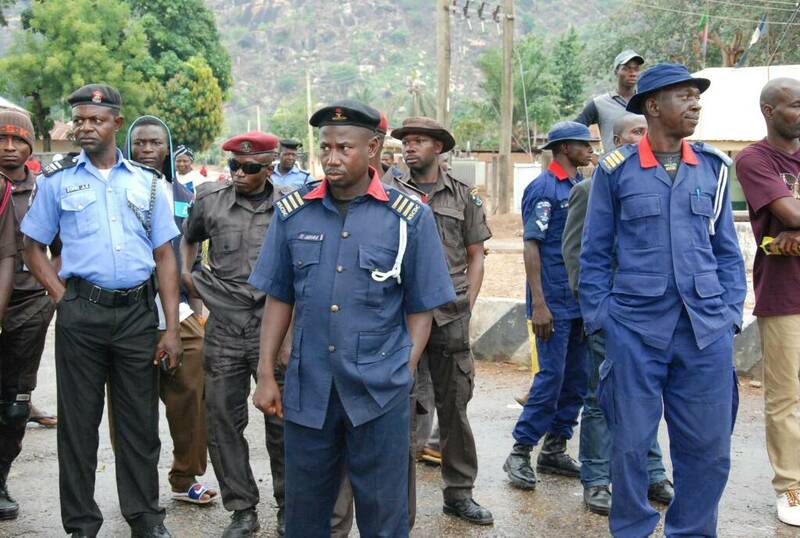 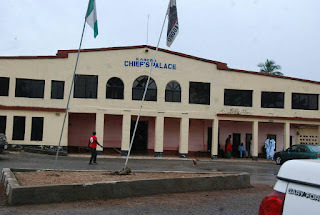 It would recalled that Big Church Foundation provided fund and relief materials few months ago during the killings and Massacre which followed the shooting of a high budget movie to reflect the historical plights of the people of KADA River for Nigerians and generations unborn to witness the painful destructions and obnoxious catastrophy that was experiened by the community. 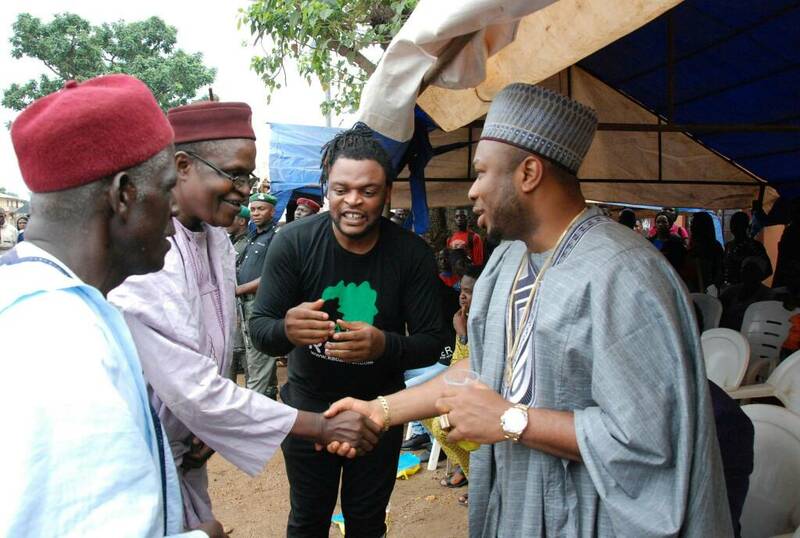 The screen production is featuring A'list nollywood stars and some of the indigenes of the Kagoro community. 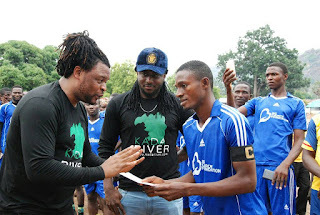 KADA RIVER- is Movie that will make a remarkable impact in promoting religious, political and ethnic tolerance and stop violence that could lead to the division of the country. The movie when released and priemered will also further promote peace in Southern Kaduna in particular and Northern Nigeria in general.